Before ordering a commission please read the terms and conditions. Extra Character.....1/2 of original price per extra character. *Price may increase depending on level of detail of the background, please contact me for a quote. 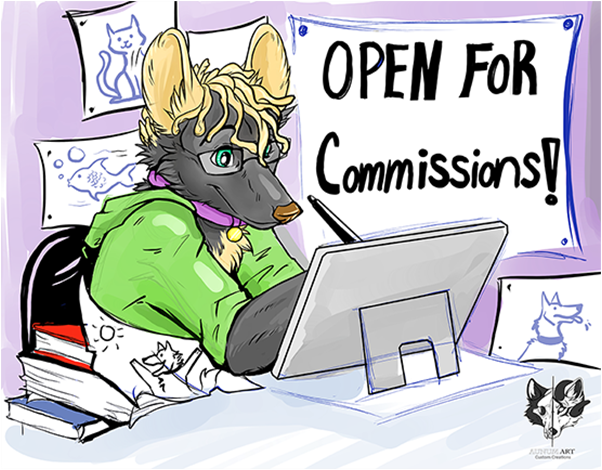 ​Please note, this additional price exists because the complexity of some characters take more time, and in some cases it takes the time of making another full commission. If you are not sure if your character applies, please email me. Digital badges are made in Paint tool sai and Photoshop. 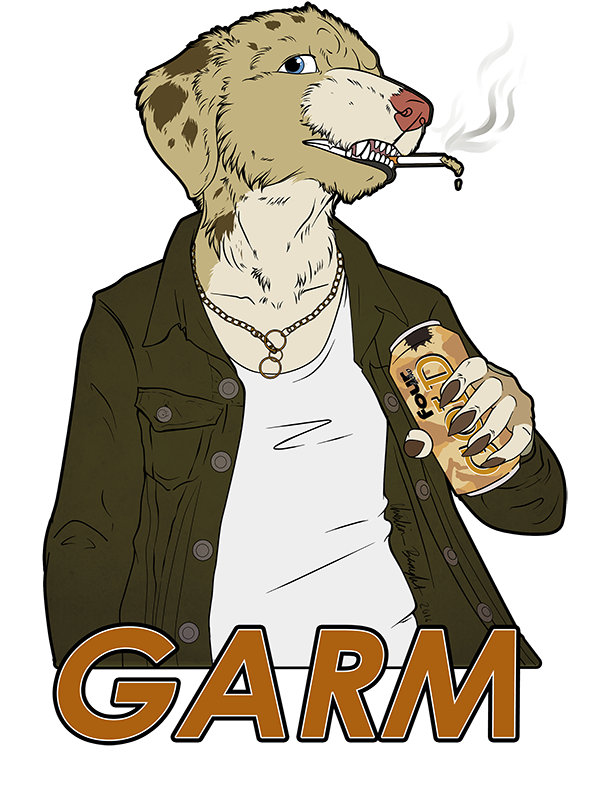 All badges are about 6in x 6in in size and can either be printed and laminated, or the file can be sent to the commissioner for them to print and laminate themselves. ​**Price may increase depending on level of detail, ​Please contact me for a quote. If at any point your printed art piece (i.e. Digital Badges) are damaged you can contact us for a reprint. The customer will be asked to cover shipping and handling costs for the recreated art piece. Traditional badges are inked with black Micron pen and colored with copic markers. 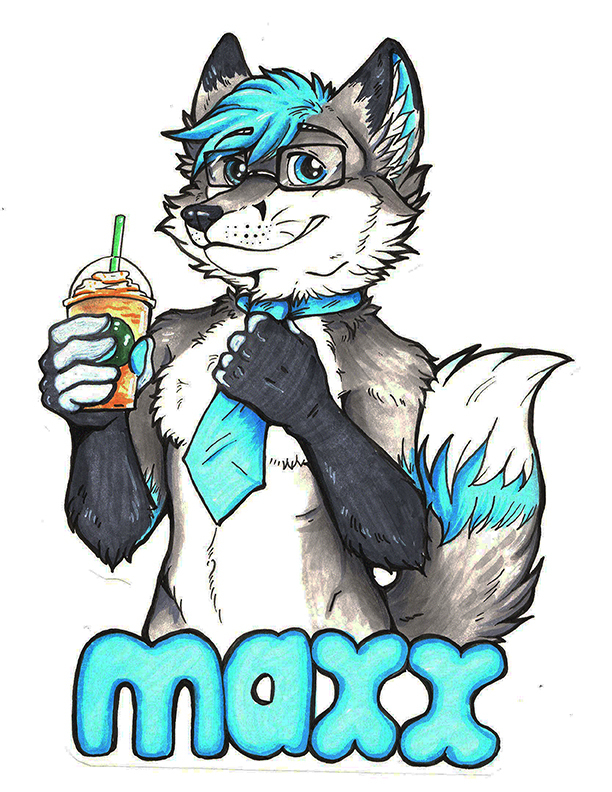 All badges are about 6in x 6in in size and laminated, full body badges may be larger in size. ​Please note, this additional price exists because the complexity of some characters take more time, and in some cases it takes the time of making another full commission. If you are not sure about your character, just send me an email and ask. ​Some examples of things that would incur this additional price: Complex wings, detailed markings (excluding natural spots or stripes), multiple limbs, excessive exact markings/tattoos, robotics/cybernetics, etc. If at any point your art piece (i.e. Traditional Badge) is damaged you can contact us for your badge to be recreated. 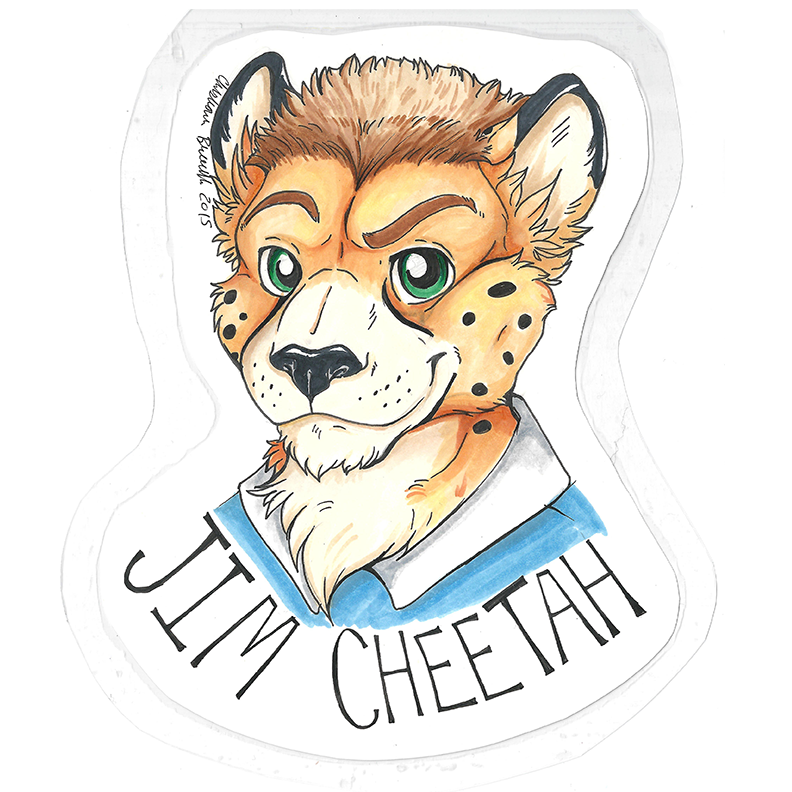 Please note Traditional badges are one of a kind, if the badge is damaged the customer will have to pay the full commission fee for a new version of the art piece as well as cover shipping and handling costs for the recreated art piece. Standard reference sheets include two full body images of your character and the color swatches. Additional typed, basic details are included (ie. Name, basic descriptors). ​Additional body images, angles, headshots, or other close up details can also be included for an additional fee. **Price may increase depending on level of detail, please contact me for a quote. 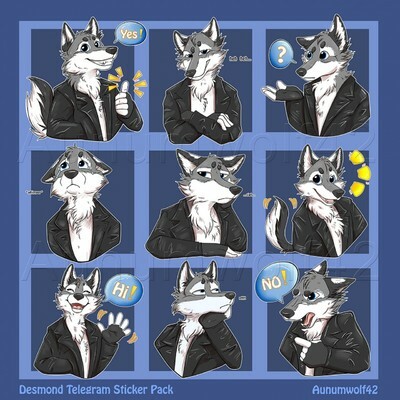 -You can order at minimum 3 stickers, at maximum 30 stickers per pack. You may add stickers to your pack in the future! -Stickers are mainly waist up or head shots, some may be full body depending on the sticker idea. -Stickers are mainly SFW, can be suggestive. 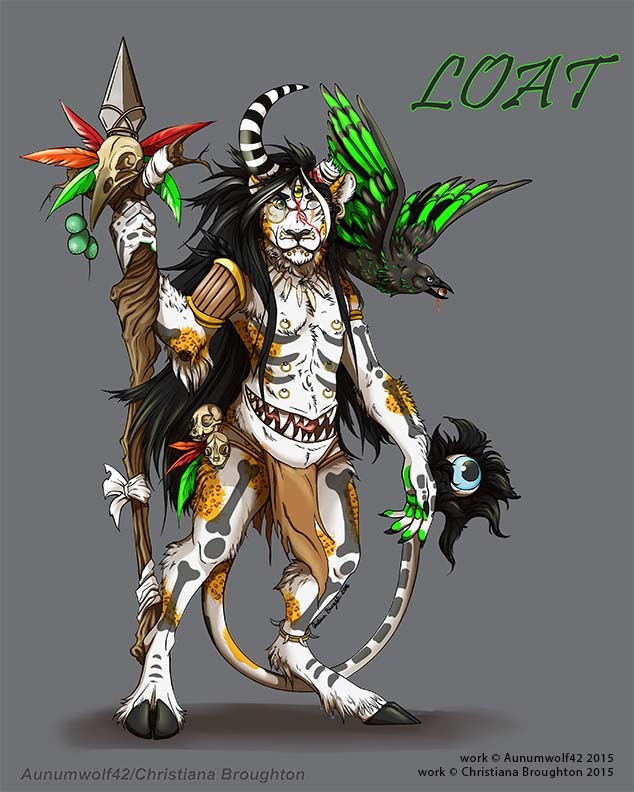 -Clear character reference and/ or fully detailed description is required. -First you will be sent the sketches of your stickers for approval. 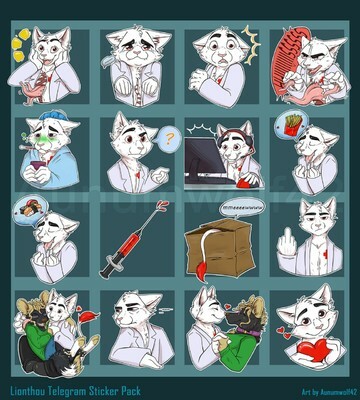 -Once stickers are complete and receive final approval, Stickers (sized at 512x512 a telegram requirement) will be placed in a google drive for you access only, as well as be sent the link to you sticker pack to add. **Price may increase depending on level of detail, ​Please contact me for a quote. Commercial Art Commissions: Art created for commercial purposes, primarily advertising (and selling) with the intent of promoting sale and interest of products, services, and ideas. ex. T-shirts, posters, banners, etc. PLEASE READ TERMS AND CONDITIONS BEFORE EMAILING. "Yes, I have read and understand the terms and conditions"